Copper Power Marine is one of the safest, most effective copper medications available for the elimination of external parasites in saltwater aquarium environments. Copper Power Marine features a higher concentration than other copper medications that allows you to eliminate external parasites and disease from your marine aquarium, protecting your fish and keeping your tank healthy. Copper Power is specially formulated to wipe out external parasites, ick, oodinium and fungus from your marine aquarium. If left untreated, any of these invaders can cause pain, discomfort, sickness and even death to your fish. 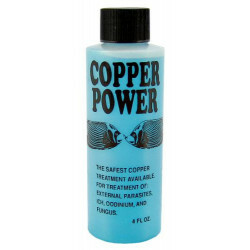 Unlike other copper treatment brands, Copper Power has created a unique formula that will not precipitate copper out of the water, remaining in solution as an active preventative against new outbreaks of disease and parasites. Be sure to browse all of our Copper Power pet products to make sure you find just the right treatment for any disease, fungus or external parasite outbreak in your marine aquarium. 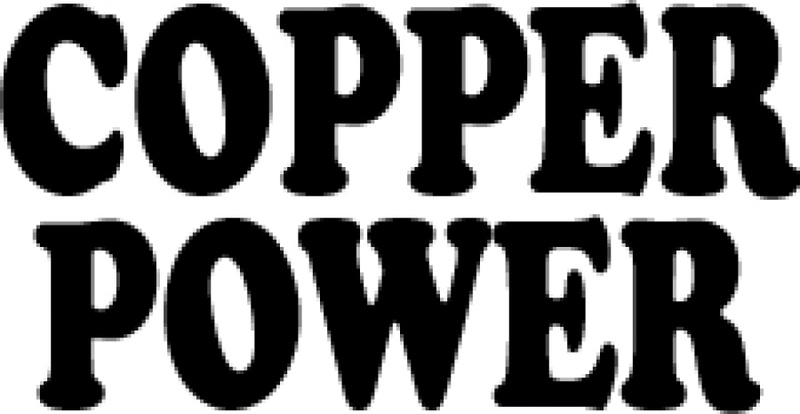 Pet Mountain is pleased to be a leading vendor of great Copper Power pet products. Pet Mountain is proud to offer you a wide selection of Copper Power pet products, at the very best prices available anywhere! Take a look at all of our huge selection of great deals! Cant find something youre looking for? Let us know! Wed love to help. Be sure to check out our online coupons and discount shipping on all your favorite products.